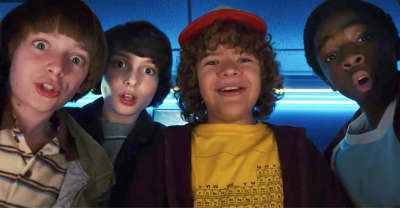 The action adventure RPG will be released in 2019 when Stranger Things returns to Netflix. 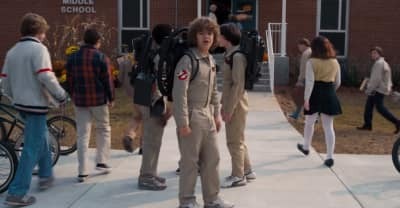 The third season of Stranger Things is bringing its sinister ways to the ultimate 80s hangout: the mall. 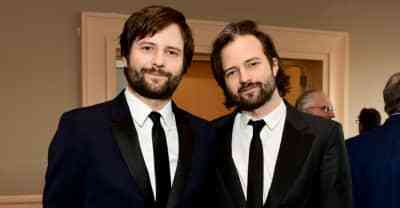 Director Charlie Kessler says the plot of the Duffer Brothers's hit Netflix show came from his 2012 short Montauk. 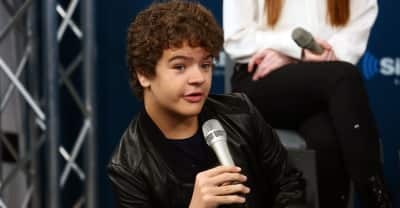 Reports suggest Millie Bobby Brown Gaten Matarazzo, Caleb McLaughlin, and Finn Wolfhard will earn $250,000 per episode. 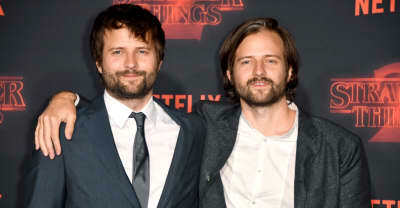 The Duffer brothers, who are known as the creators of hit Netflix series 'Stranger Things,' responded to recent accusations of verbal abuse on set.